Botswana has become a member of the African Peer Review Mechanism (APRM) becoming the 38th country on the continent to sign up to the instrument. 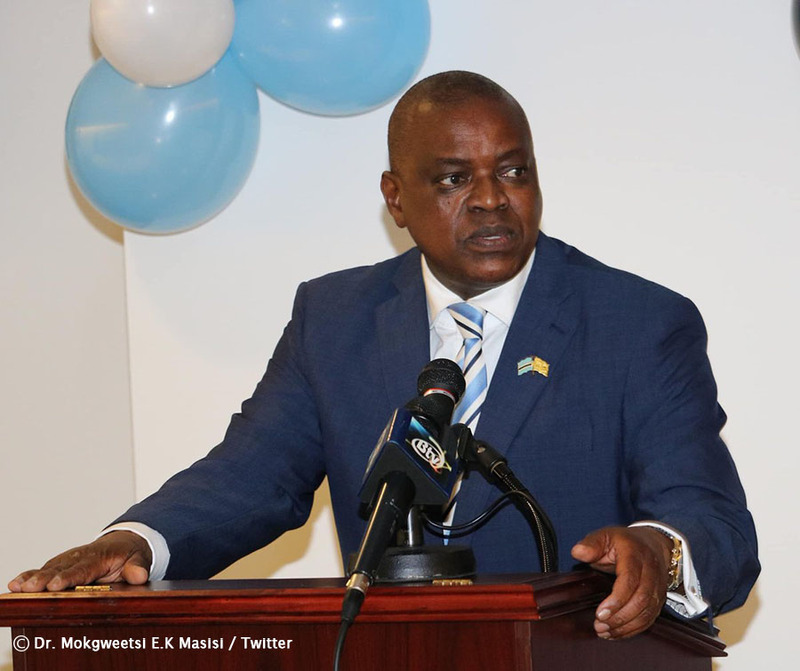 A statement from the Ministry of Foreign Affairs states that Botswana’s President Mokgweetsi Masisi signed the memorandum of understanding with APRM on the sidelines of the ongoing African Union high level dialogue. 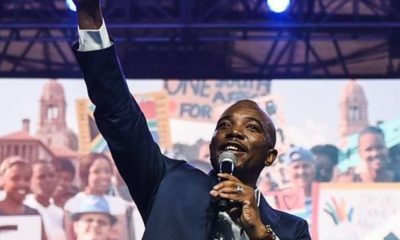 Masisi is quoted as saying that Botswana has always believed in good practices when it came to good governance and she stood to gain a lot from countries that are members of the APRM. The APRM, which was introduced in 2003, is a mutually agreed instrument to which member nations of the African Union voluntarily sign up as a self-monitoring mechanism to encourage conformity with political, economic and corporate governance values among member states.